Neck pain and Headaches are a very common issue in our society, and understanding the causes and prevention of them will go a long way to leading a healthy and pain free life. In this educational summary, we discuss some of the most common conditions we see in our office. Below we will discuss the following neck-related pain conditions. Upper Crossed Syndrome describes a type of common muscle imbalance. This occurs when the neck flexors and the middle back become weak while the pectoral muscles and the muscles at the base of the skull become tight. This produces a familiar pain pattern at the base of the neck and the shoulders, as well as joint dysfunction at the base of the skull and shoulders. However, with the proper education, you can protect yourself from many of these causes. The primary sufferers of this condition, especially chronic cases, often have poor posture while sitting at a desk for most of the day. A comorbid factor is a sedentary lifestyle with little physical activity. This poor sitting posture leads to a re-enforcement of the Upper Crossed Syndrome, and it is crucial that you arrange your workstation to facilitate a proper posture as best as possible. The best way to combat this problem is, of course, to prevent it before it starts. If possible, minimize sitting for long periods of time and take frequent work breaks to take short walks around the office to reset your posture. 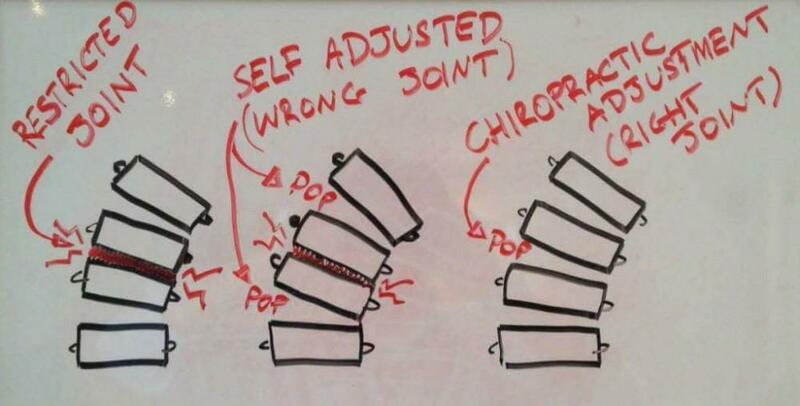 If the problem has already begun, our chiropractors can teach you proper form and posture to prevent this problem in the future so that you are more mindful of the positions that can promote this problem. 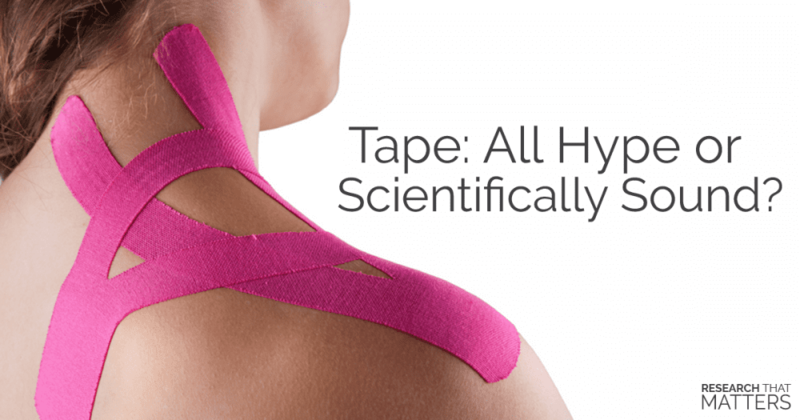 We are also trained in soft tissue techniques that will be able to relax your tight muscles, restore motion and reduce pain levels. There are also methods of rehabilitative exercise that can be taught to you to reverse any damage already done and prevent a progression of this condition, as well as instill healthy habits for you to employ for the rest of your life. Headaches come in many varieties, and nearly everyone experiences this type of pain at some point in their lives. The common symptom of all headaches is of course characterized by pain. Different types of headaches cause pain in different regions of the head and have unique pain sensations. Some portion of people experiencing headaches can be characterized as migraines. Migraines often feature symptoms such as nausea, vomiting or sensitivity to lights. Since there are so many different types of headaches, as well as causes and symptoms, it is important to get a proper diagnosis so that you can better treat the cause. An assessment of your lifestyle habits is an effective way to diagnose common contributing factors that may be causing your headaches. For example, addressing your sleeping habits, making sure you get the proper amount of sleep and making sure you are getting restful sleep. A proper, healthy, balanced diet that is free of any substances that you may have a sensitivity to or may be a trigger for headaches is important for managing this condition as well. Posture and body habitus can be huge contributing factors and may be some of the simplest to diagnose and manage. Treatment such as soft tissue modalities as well as chiropractic adjustments coupled with posture analysis and correction can be a simple and effective way of managing headaches of this type. Cervical strains and sprains are some of the most common injuries sustained to the cervical spine. A cervical strain is when an injury occurs to the muscles of the cervical spine. A sprain, on the other hand, is an injury to the ligaments or joints; both, however, have similar pain and symptom patterns. Patients suffering from this diagnosis often have pain when attempting to move the head and neck, especially at end ranges of motion. Another symptom that sufferers’ may experience is frequent headaches, which may not seem directly evident to the patient that the source of the headaches may be caused by their cervical strain or sprain. Obviously some of the time these injuries are impossible to avoid, such as traumatic automobile accidents and whiplash injuries. At this point there are no steps for prevention and your next course of action is to seek treatment, usually with ice in the days immediately following the injury as well as therapeutic modalities such as interferential electrical stimulation, Active Release Technique, and massage. In cases where the injury stems from a problem related to overuse, poor posture or improper exercise, there are steps that can be taken to help avoid these injuries from happening. Proper instruction in ergonomics in the workplace, fixing posture and instilling healthy habits, as well as receiving the proper knowledge in exercising can help build a better foundation for a healthy spine for life. Discogenic Pain Syndrome is a condition that results from soft tissue damage and associated irritation of the fibers of intervertebral discs. Intervertebral discs are cushions found between each vertebra of the spine that work as shock absorbers to protect the vertebrae by helping dissipate the forces applied to the spine and to help facilitate movement. The cervical discs are found between the vertebrae of the spine in the area we think of like the neck. 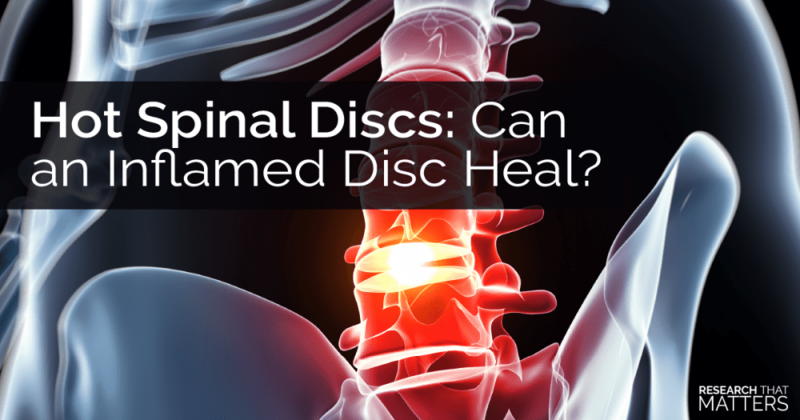 Intervertebral discs consist of an outer annulus fibrous, made up of tough, fibrous connective tissue, which surrounds a gel-like center called the nucleus pulposus. The outer third of the annulus fibrous is innervated by nerves and contain pain and mechanical receptors which mediate pain transmission from structural damage to the intervertebral discs or indirectly through chemically mediated inflammation. Cervical disc pain can arise from a variety of reasons, whether by injury or a degenerative condition. In most cases, the condition can be treated to allow the person to continue his/hers active lifestyle. Postural - can be either an intrinsic postural problem (e.g. loss of cervical curvature) or an extrinsic postural problem (e.g. prolonged stressful position, protruded head posture). 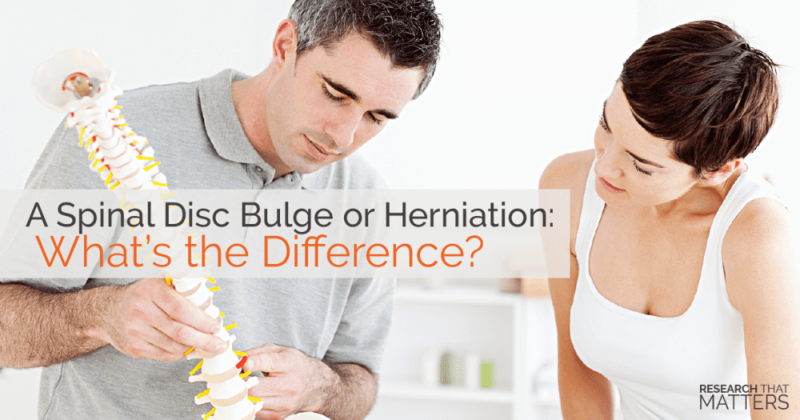 The symptoms will vary depending on whether the condition is caused by a herniated disc or by a degenerative disc. 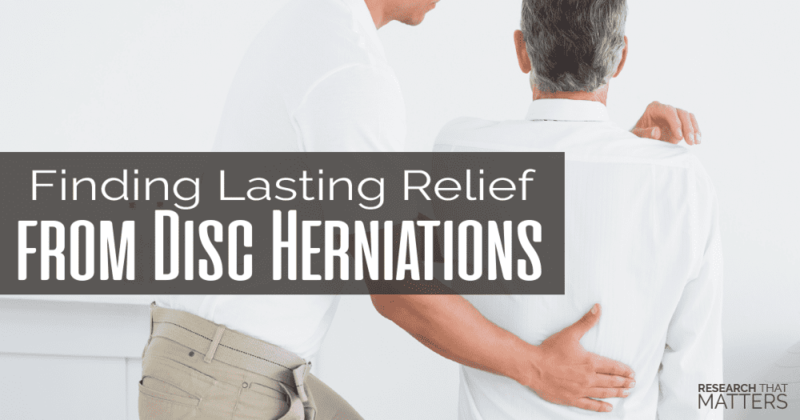 With a herniated disc, some people will not experience pain in the neck but will have radiating pain, tingling, and numbness down the arm or around the shoulder blade due to pressure put on the nerve root. Discogenic pain due to an injury can result in immediate pain or pain shortly after the injury. Headaches (usually cervicogenic) can also result from cervical disc pain. Treatment for cervical discogenic pain will depend on the clinical presentation. Conservative treatment can successfully manage many cervical disc herniations. Initial treatment will focus on controlling pain and inflammation. Once pain and inflammation have decreased, early rehabilitation will help prevent chronic pain and disability. This will consist of osseous manipulation, soft tissue therapy, activity as tolerated, and pain-free range of motion exercises. Late rehabilitation will be administered as the condition improves and will include stabilization exercises, patient education, and postural training. Education in proper training, biomechanics, and a home exercise program will help strengthen the spine and decreases the likelihood of future injury. If you fail to respond to conservative treatment, or in cases of severe pain, diagnostic imaging (x-ray, MRI) will be warranted, and an orthopedic consult may be necessary. Cervical Radiculopathy is a dysfunction of the cervical nerve roots resulting in various neurologic findings. The cervical spine consists of seven cervical vertebrae and eight cervical nerve roots. 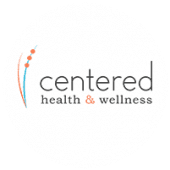 Cervical radiculopathy can result in pain, numbness, or weakness and though the problem occurs at the nerve root of the cervical spine, these symptoms will often radiate to parts of the body controlled by that nerve. The seventh (C7) and sixth (C6) cervical nerve roots are most commonly affected. In younger patients, cervical radiculopathy is usually the result of a disc herniation or an acute injury causing foraminal impingement of the exiting nerve. In the older population, cervical radiculopathy is usually due to foraminal narrowing from osteophyte formation, decreased disc height, or degenerative changes. In elderly patients with osteophyte formation, repetitive neck movements may result in a more insidious injury. Cervical radiculopathy due to sports injuries can result from several mechanisms. Typical these injuries occur from forced extension, lateral bending, or a rotation mechanism, which closes the foramen and results in the exiting nerve root being injured. The condition may follow a neck injury or be of insidious onset, and there may be a history of multiple episodes of previous neck pain or arthritis of the cervical spine. The pain may range from deep aching to severe burning neck pain. Usually, the pain will be referred to the shoulder blade, which might be described as shoulder pain. If the radiculopathy progresses, radicular arm pain (“sharp, shooting, electrical”) or sensory changes (“numbness, tingling, loss of sensation”) may develop down the arm and into the hand. Arm symptoms will depend on which nerve root is involved. Occasionally, a motor weakness may develop of the shoulder or arm. Certain neck positions which cause increased foraminal narrowing may increase the pain. The symptoms may be relieved by lifting the arm over the head which decreases the tension at the nerve root. Initial treatment will focus on reducing pain and inflammation and prevention of further neurological loss. The focus will also be on centralizing (reducing) any radicular symptoms by decreasing nerve root compression and pressure within the herniated discs. This will consist of manual traction and pain-free active non-resisted ranges of motion while avoiding positions that increase neck and arm symptoms. A cervical pillow at night can be helpful in maintaining the neck in a neutral position and limiting head positions that cause foraminal narrowing. Electrotherapy modalities may be used to help reduce any associated muscle pain and muscle spasms. Once pain and inflammation have decreased, therapy will progress to restore full range of motion and mobility of the neck and shoulder. 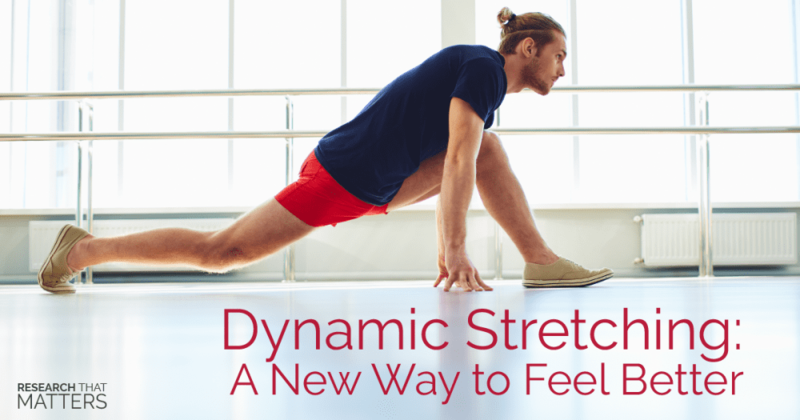 This will include muscle stretching, strengthening and proprioceptive training, and corrective exercises as tolerated. Cervical manipulation and soft tissue therapy may be administered as tolerated and as long as it does not cause an increase in symptoms. If you fail to respond to conservative treatment, or in cases of severe neurological loss, a secondary consultation with a neurologist or neurosurgeon will be recommended. “I’ve got TMJ” It’s a pretty common statement which is a bit of a misnomer. Everyone has TMJ. Why? The TMJ is the tempo-mandibular joint(TMJ). We all have it. What people are probably trying to say is that they have TMJ disorder, aka pain and dysfunction of the jaw while opening or closing your mouth. What happens is the mandible (your jaw) connects to the rest of your head at the temporal bone. It’s a hinge joint that pivots through a cartilage disc called a meniscus in between the two bones of this joint. Unfortunately, it’s a common place for the TMJ to become subluxated or in other words, a little bit dislodged. After that, you can get overuse and degeneration of that joint. One way to tell if you have this disorder is to open your mouth and measure, can you open your mouth the height of 3 fingers for your hand? If not, you might have TMJ disorder. From a physical standpoint, the best way to prevent TMJ disorder is to wear proper mouthpieces while playing sports, wearing mouth guards while sleeping, making sure to chew food evenly on both sides of your mouth, cutting tough meats and other foods into small pieces and minimizing gum chewing.